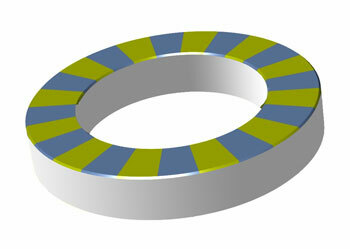 Our multipole ring magnet products are custom designed for your application requirements. Our teams of sales and engineering professionals are able to custom create a specific multipole ring magnet to meet your most demanding application requirements. 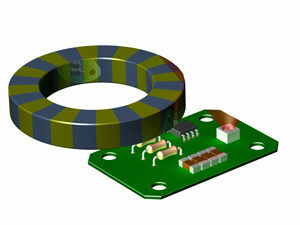 To discuss your needs for multiple ring magnet solutions, contact us.